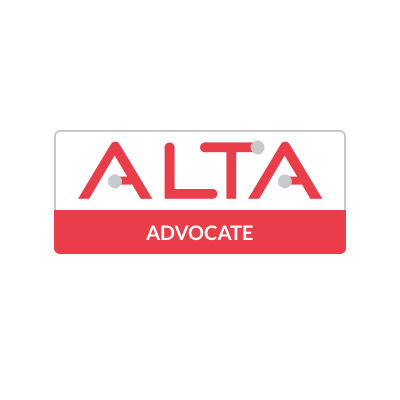 ALTA provides a community to Australian legal technology companies for information sharing, collaboration and building the presence of Australian legal technology on the global stage. InvestCEE LegalTech Consultancy is a Budapest (Hungary) based advisory firm focusing on the strategic implementation of legal technology solutions in Central Eastern Europe (CEE). InvestCEE helps legal teams define their legaltech strategy, source tools through a LegalTech Marketplace and succeed with legal process innovation. The Google Cloud Partner Program gives Partners access to a robust set of resources to help them with their customers — everything from technical resources to marketing and support.